The Squash Foundation is a non-profit programme established by Squash Australia dedicated to supporting Squash in Australia, from the Grassroots to Elite athletes. The Squash Foundation will provide all squash players in Australia from all cultural backgrounds and skill levels, with equal opportunities and the appropriate support in reaching their full potential on and off the court. 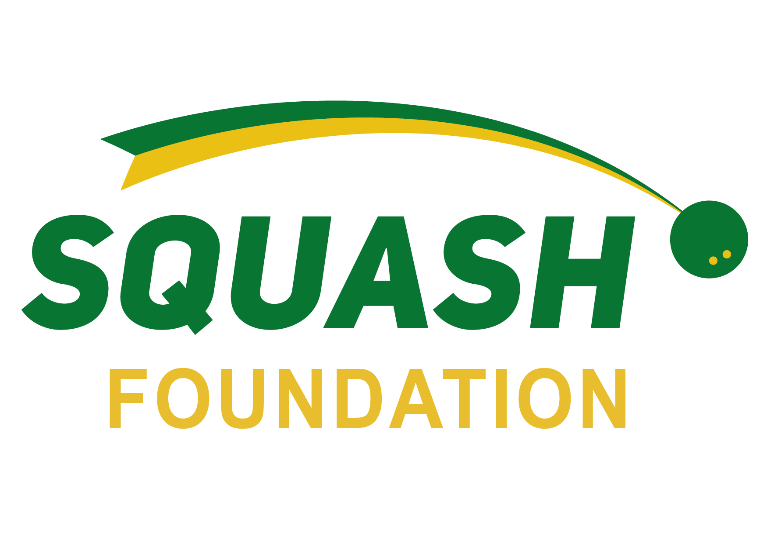 The goal for Squash Foundation is to raise enough funds to support the growth and development of Squash in Australia. The vision for Squash Foundation is to provide the needed financial support in all areas including: player welfare, social inclusion, participation programmes, high performance and facilities. Squash Foundation is run in partnership with the Australian Sports Foundation allowing donors to make tax deductible donations. Please donate today and support the sport of Squash in Australia. The new ASF website makes supporting a healthier Australia very easy.